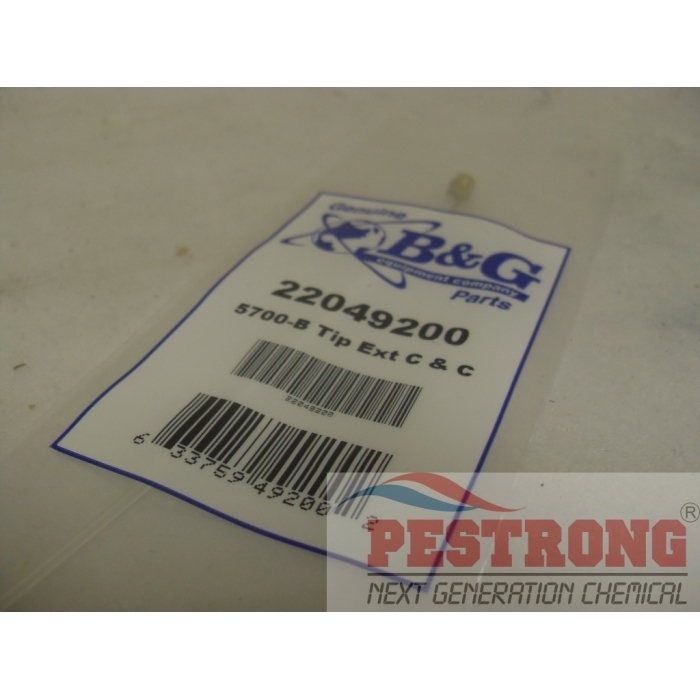 Where to Buy B&G Plastic C&C Extension Straw, B&G 5700-B Tip Extension Crack and Crevice 22049200 - $14.95 for Sale with Fast Free Shipping! 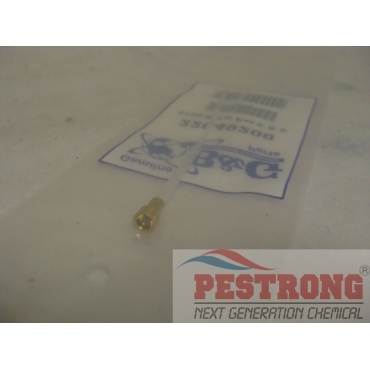 B&G 5700-B Tip Extension Crack and Crevice 22049200 is replacement tip for use in Extenda-Ban Assembly. ZeroTol 2.0 Broad Spectrum Algaecide..
A must have if you work in the pest control industry. Small cracks and crevices are plentiful in any home, and when you're called to a job, the last thing you want is to miss the smallest of nooks and the tiniest of crannies. Normal spraying will not reach those areas. You might get lucky and there were no pests in those areas, but you'll be taking a big risk. This small little bit of plastic and metal makes a huge difference. They will reach those hard to reach areas and get proper coverage. The 6 inch length is enough to get very close to an area that needs to be treated without making your back creak. And because it's made of plastic, it's super lightweight, very durable, and will last a long time. When people see me use this attachment, they're confused as to what it does. When I tell them it's used for those very hard to reach areas, they always let me know how grateful they are that I take extra attention to details and it puts my customers' minds at ease.